Colours that have truly stunned and beautified the season. I’ve already posted a couple of autumn blogs this year: Autumn Days Are Here and The Best Bits of Autumn – but the leaves themselves warrant another post to bask within before the seasons change! What have been your favourite colours and leaves this autumn? This entry was posted in Autumn, Nature, Oak, Photography, Trees and tagged autumn leaves, bronze, brown, colours, gold, green, leaves, oak, red, sycamore, trees, yellow on 30th November 2016 by Lisa Shambrook. Do you ever look beneath? and what else have I found beneath? I grew up in a house with a veranda out the back. When I was young, Dad tore it down and rebuilt the back steps and I discovered the space beneath the veranda! A dark, dusty, and dirty ‘cave’ which I loved to play in, I doubt today’s health and safety would allow it, but I discovered my imagination down there. I always knew I was a Daddy’s girl, and standing out beneath the stars while he taught me constellations, confirmed it. Rainbows are all about perspective. Have you ever tried to stand beneath one? Rainbows teach me both magic and science – and that you can never reach the end of one! There are many waterfalls in Wales, but at Henrydd Falls and Sgwd Eira you can walk a slippery ledge to get behind the veil of water, but it’s worth it. Standing beneath a waterfall is an exhilarating experience and I found the inner delight of a child and my love of water! 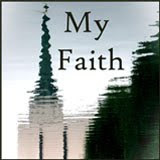 I can’t even go into detail about how many things, every-day items, I’ve lost and found beneath other things – that’s the cluttered home of a writer. I love the dark. Have you ever gone beneath ground into an old castle ruin’s dungeon or down a mine? Dolacothi gold mine isn’t far away and we visited when my children were small. We wore miner’s hats with lights on the front and big heavy batteries round our waists, and to demonstrate the darkness the miners worked in we were all instructed to turn out our lamps. As we stood in the pitch blackness, small fingers clutched my hand tight and a small, quivering voice rang out in the dark. “Mummy, my eyes don’t work anymore.” I discovered the innocence and trust of my three-year-old standing in the dark, his hand clutching mine. 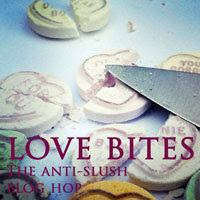 Beneath trees I’ve discovered how to make daisy chains, how to kick up piles of autumn leaves and I’ve found love. 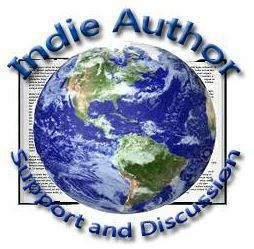 I was a shy and very introverted child, and beneath the façade of quiet and reserved I uncovered an observant and imaginative mind – capable of writing and conveying all the stories queued up in my head – hence, I became a writer! What have you discovered beneath? This entry was posted in Anxiety, Beneath the Distant Star, Beneath the Old Oak, Beneath the Rainbow, Depression, Happiness, Hope Within, My Books, Nature, Oak, Reading, Trees, Wales and tagged beneath, Beneath the Distant Star, Beneath the Old Oak, Beneath the Rainbow, books, discovery, nature on 31st August 2016 by Lisa Shambrook. For two months I’ve watched the old oak dress for Summer and gain its canopy. 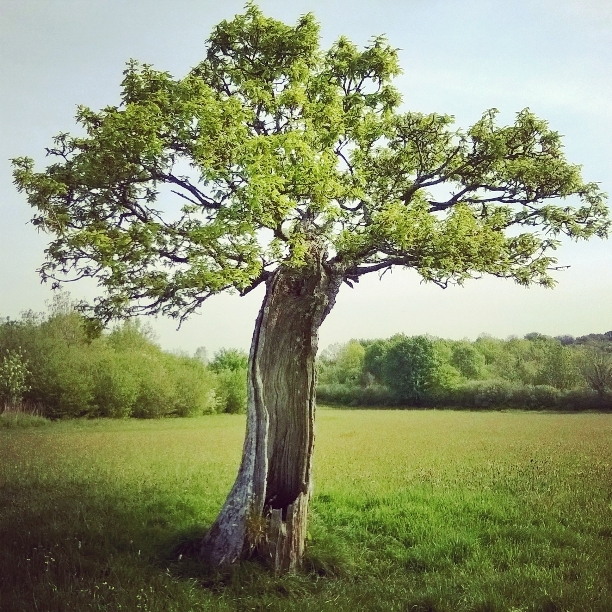 Over eight weeks I’ve visited the magical old oak up in the meadow at Green Castle Woods and watched its buds form with a hint of blush, and then unfurl and blossom in peridot green. Leaves that with beauty sprout and flourish and decorate its grey, gnarled boughs. Leaves that will mature and darken and clothe the little oak in beauty all Summer long, before turning golden and brown and dropping to the floor in Autumn. and show the oak’s transition from bare to clothed. 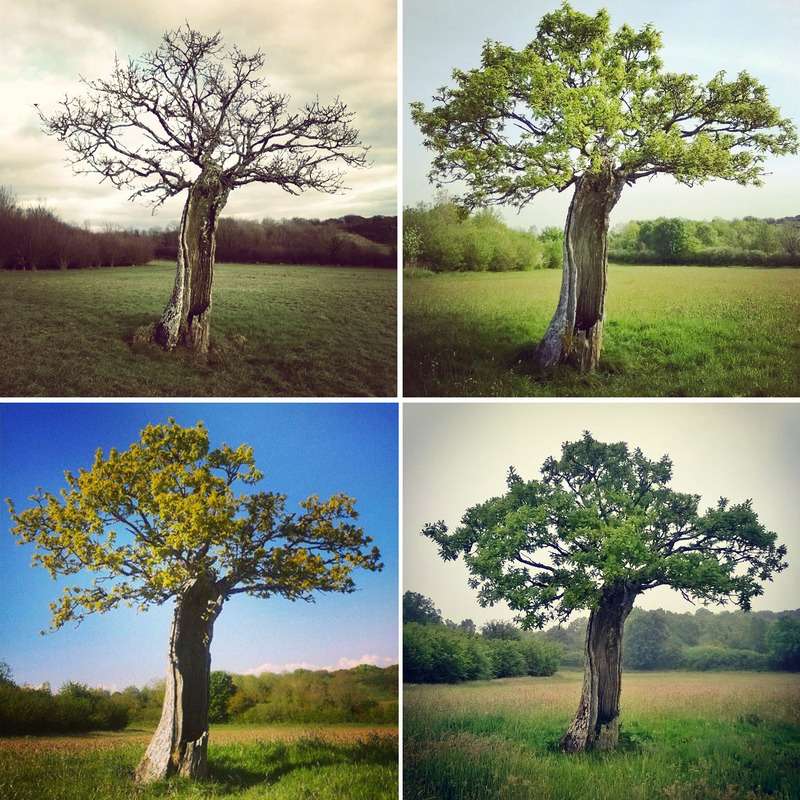 How are your favourite trees dressing for Summer? Do you love foliage or blossom? This entry was posted in Nature, Oak, Photography, Trees, Wales and tagged buds, gaining leaves, Green Castle Woods, grow, leaves, oak, oak tree, old oak, transition, trees on 1st June 2016 by Lisa Shambrook. Thanks Annette for alerting me to this day with your own tree post! This entry was posted in Nature, Oak, Photography, Wales and tagged green, Green Castle Woods, leaves, magic, oak, oak tree, old oak, tree on 16th May 2016 by Lisa Shambrook. not all flowers, but still nature and its beauty! Sunflowers: helianthus are a favourite in the family garden, and though they flower in August, you can still find them blooming well into autumn. 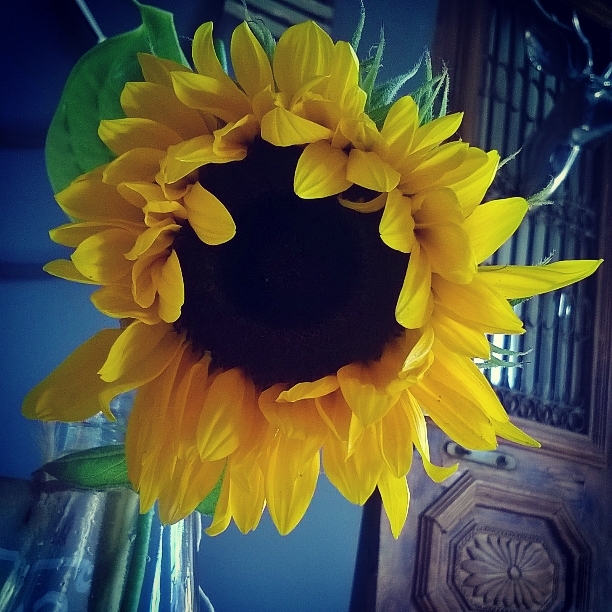 I loved watching the children plant sunflower seeds and then plant them out in the garden and watch as they grow tall and bow their huge faces as they open. The colour of late September sunshine! 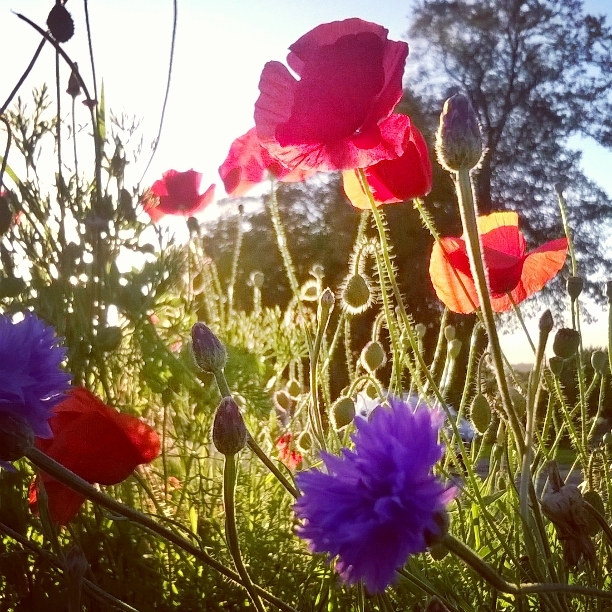 Poppies and Cornflowers: wild poppies are autumn’s way of remembering. ‘In Flanders Fields the poppies blow…’ a symbol to help us recall and honour the sacrifice of war – lest we forget. A scarlet field of poppies is still a breathtaking sight. Meadows abounding in flowers, crimson poppies, sky-blue cornflowers and many more, just add to the delight of wandering in the warmth of late sun. 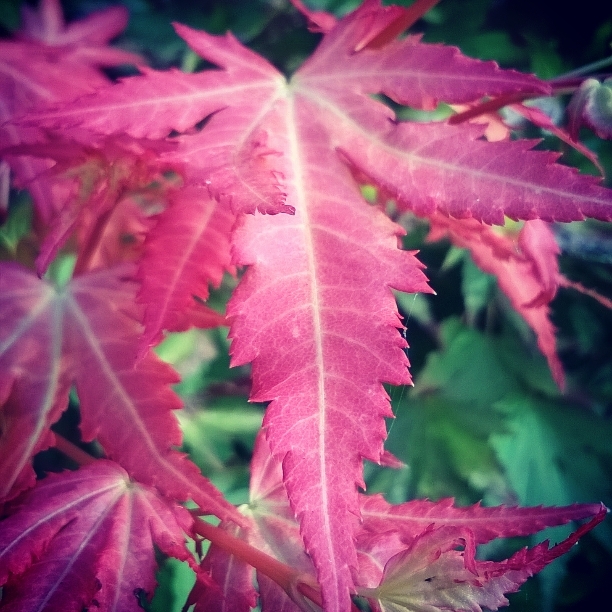 Acer Palmatum: the ornamental Japanese maple turns into a tree of red flame in the autumn and its lime green leaves turn red and burn with beauty. I have a small tree in the garden which delights me with its leaves every year. One of my favourite things in autumn is the turning of leaves from green to yellow, gold, bronze, brown, red and crimson. The flames of autumn brighten the darker days and match the blush that brushes our cheeks on a cold day. 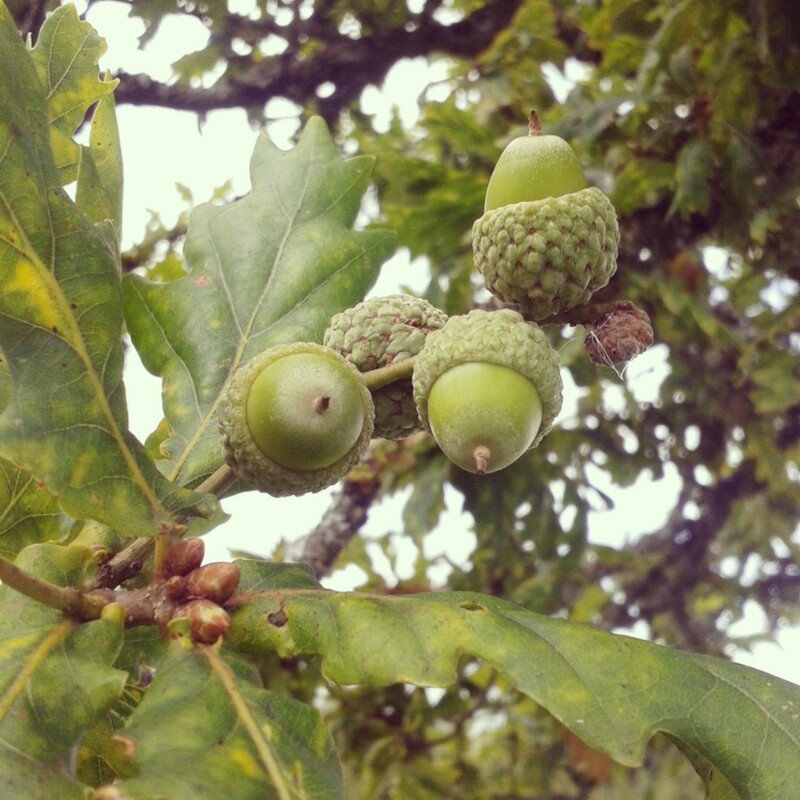 Acorns and Oak Trees: what can I say about oaks and acorns? A huge old oak provides the backbone of one of my books Beneath the Old Oak, inspired by a poem written by my mother-in-law. 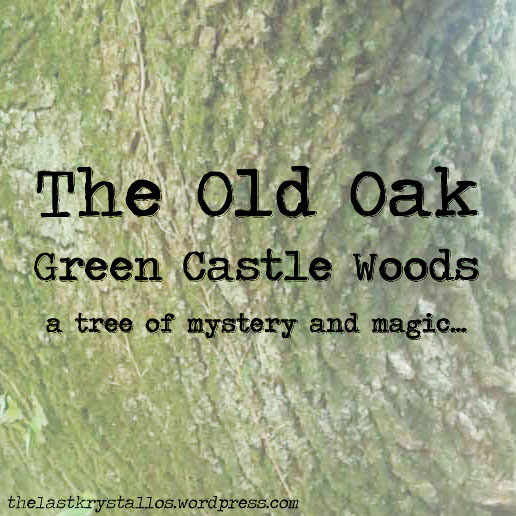 Oaks inspire me, I’ve written blog posts about the mysterious oak in Green Castle Woods and will write more about others. The Major Oak in Sherwood Forest is just stunning in size and age, and my town Carmarthen has its own legendary oak. A tree of strength and beauty and acorns…I appear to be a squirrel, as I collect acorns, acorn cups, and conkers…yep, just can’t resist them! 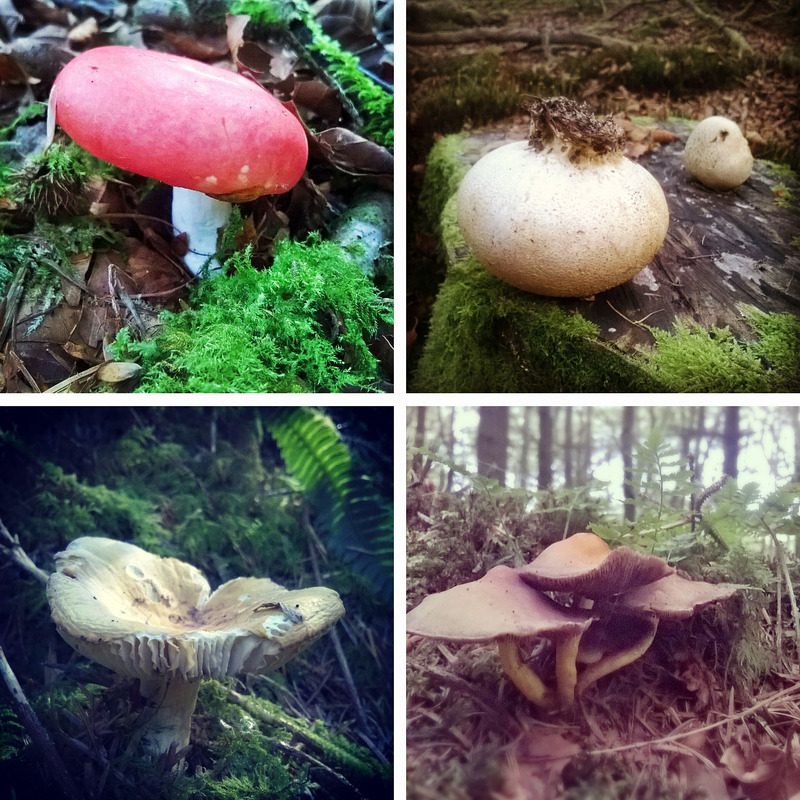 Mushrooms: wild mushrooms growing in woodlands…fantastic photo opportunities…these are in Gelli Aur near Llandeilo. 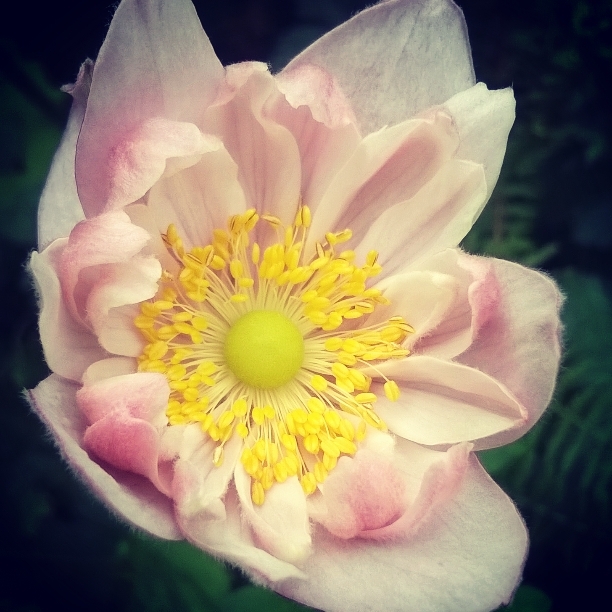 Pulsatilla: the Pasque flower blooms around Easter, hence the name pasque meaning ‘like paschal’ of Easter…but the bearded seedheads that appear in autumn are another thing altogether. 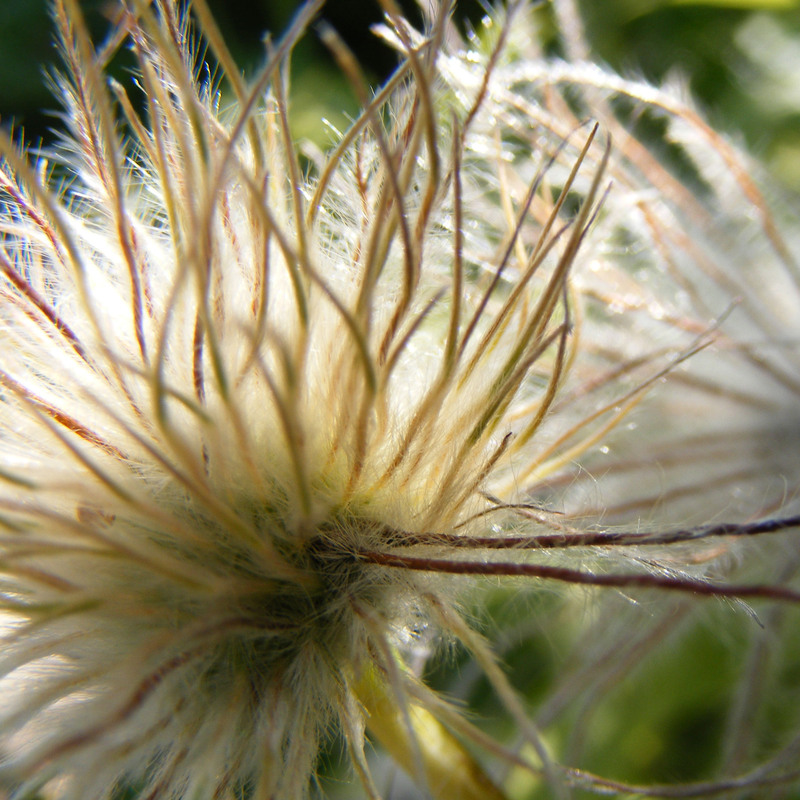 Gorgeous glossy beards similar to clematis seedheads. Just imagine them blowing in the wind… Another legend has it that these flowers spring from the blood of Viking Warriors and grows upon their graves. Just think – Viking beards! 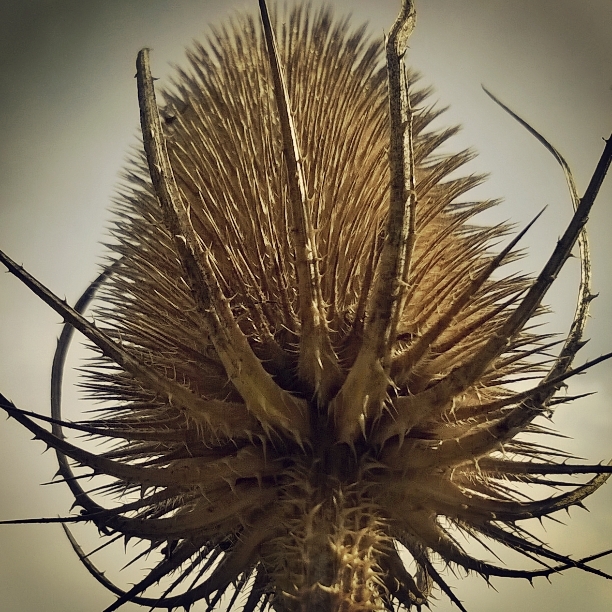 Teasel: wildflowers and seedheads…more magical purple thistle-like flowers with seedheads that show great architecture in the autumn! Tall, and thorny, and great for bees. 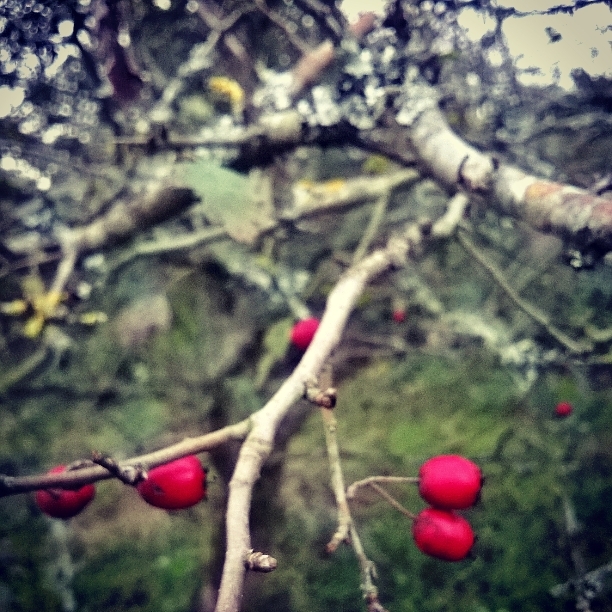 Berries: berries begin to appear everywhere in the autumn, in prelude to winter. Blood red berries on wild shrubs, Cotoneaster, fiery Pyracanther, purple berries adorning the Callicarpa and I have a pretty Pernettya shrub with white, red or pink berries. What autumn flowers do you love? 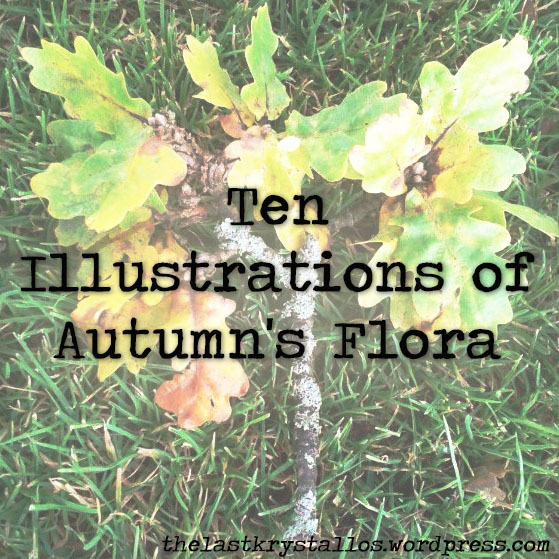 This entry was posted in Nature, Oak, Trees and tagged acer, acorn, autumn, autumn flowers, Berries, cornflower, japanese anemone, leaves, mushrooms, oak, pasque flower, poppy, pulsatilla, sunflowers, teasel, toadstools on 11th November 2015 by Lisa Shambrook. I have a real thing for trees, and in particular oaks. so it’s perhaps appropriate that the oak inspires me! 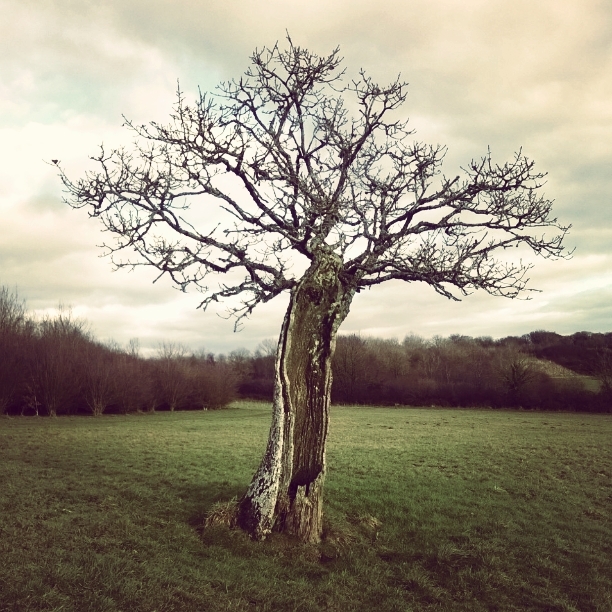 Maybe I’ll write a post about Carmarthen’s Old Oak in the future, but today I want to show you my favourite local oak. It’s not a towering, far-reaching, huge, sun-blocking tree; it’s small, but adorable. I’ve tried to find out information about its history and come up with nothing, but it entrances me all the same, and I cannot walk by without imagining a rich past and a fantastical future! I imagine dragons wheeling above, squirrels collecting acorns, and creatures hibernating within its embrace. When I first saw it, standing alone, I thought it was dead, especially as it was midwinter and bare, but as spring dawned I noticed new growth and my own excitement burgeoned just like its leaf buds! It spread gnarled branches, and foliage erupted and beauty ensued. It quickly became the most beautiful and unusual tree I know. This oak is not much more than ten feet tall, and hollow. I know nature withstands a great deal, and the fact that it is fully alive amazes me seeing as it’s almost completely hollow. It stands alone in the middle of a reclaimed meadow in Green Castle Woods. 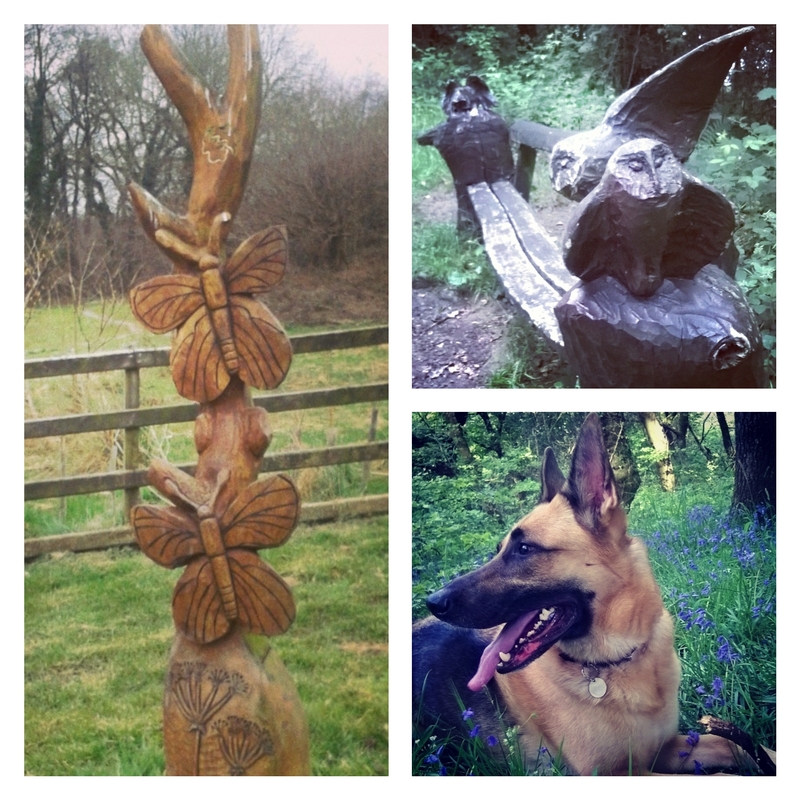 It’s a popular dog walking area and we often take our German shepherd around the surrounding woodland and wander through the gorgeous bluebell woods. These woods inspire me and they’ve also become the place where each of my book cover images were taken. You’ll see the bluebells on the cover of ‘Beneath the Rainbow’, another oak on ‘Beneath the Old Oak’ and in the future you’ll see a carved out trunk on ‘Beneath the Distant Star’. Woodlands and trees offer me solace, perhaps there is nothing (except the ocean) more soul inspiring to me than the wind whispering through the canopy above, and the crunch of leaves and twigs beneath my feet. The vibrant colours that shine as the sun peers through the trees and the wildflowers peeping through the foliage and the undergrowth delight me. I love the fragrance of spring, fresh and clean, and the musty rich scent of autumn as the season turns. It’s peaceful and beautiful and I’ll always return to the woods. 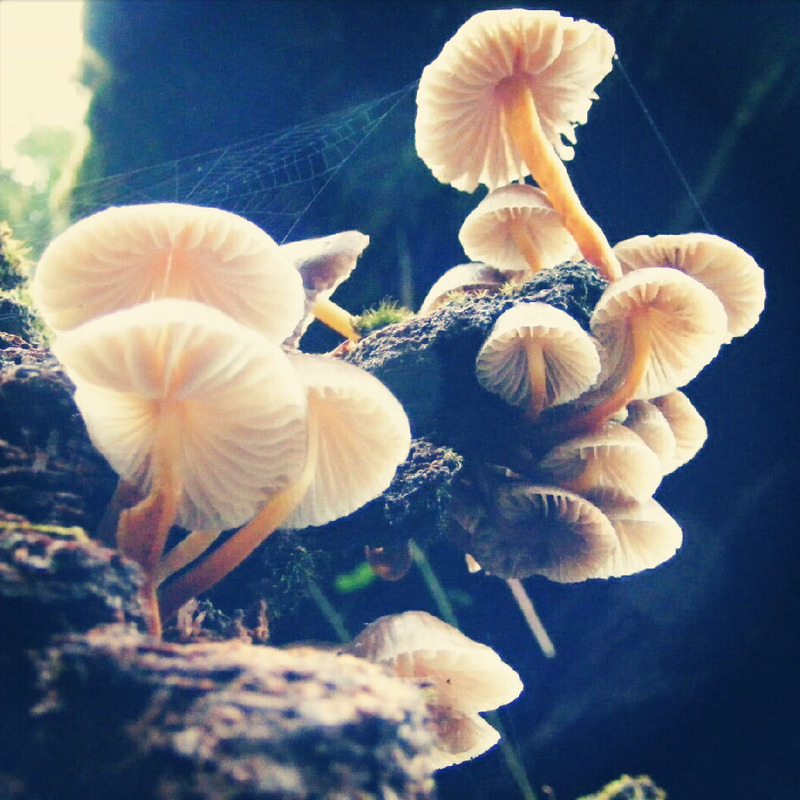 What do you love about the woods, and what is your favourite woodland tree? 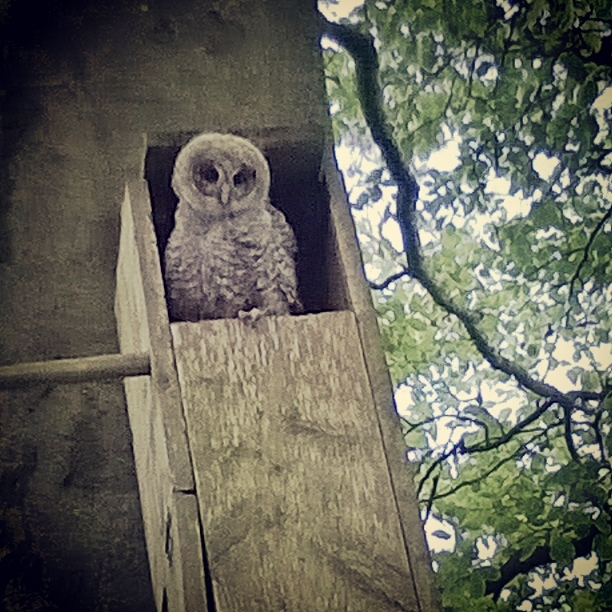 This entry was posted in Nature, Oak, Trees and tagged acorns, bluebell woods, Bluebells, Carmarthen, Green Castle Woods, hollow, leaves, magic, meadow, mystery, nature, oaks, old oak, trees, wildflowers, woodland on 22nd July 2015 by Lisa Shambrook.